Good morning and welcome to the business live page on a day that will see another key vote on Theresa May's Brexit deal. 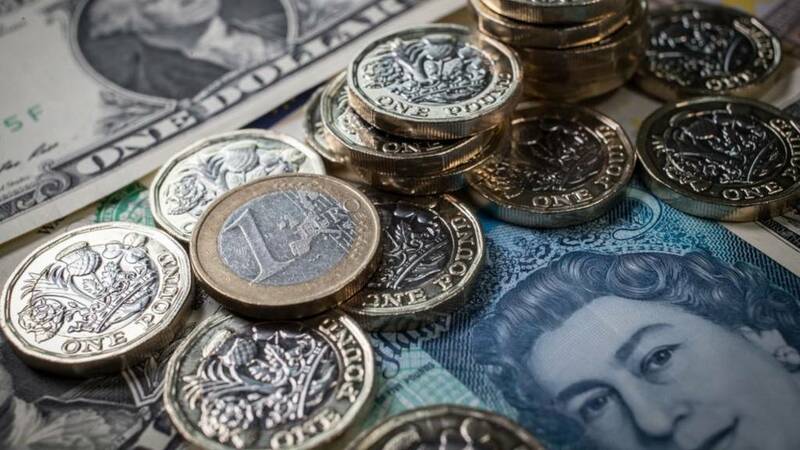 Overnight the pound has risen after Mrs May said she had secured "legally binding" changes to the deal following talks with the EU in Strasbourg. We'll also get the latest snapshot of the strength of the UK economy with the latest GDP figures due out at 9.30.